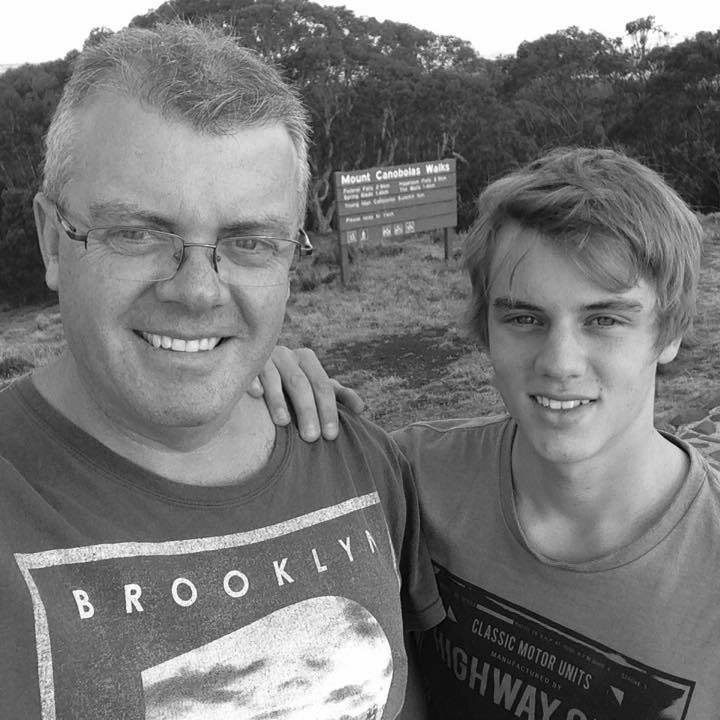 The Eureka Miners are a group of Australian players that established themselves a home in HR 8514 for the primary purpose of having a "Memorial System" for a young player (a son of one of the core commanders, both pictured below) that lost his battle with depression in 2017. We will be running a CG in the future to commemorate his life and hopefully have an in-game asset named after his commander, CMDR Ellzo. We are NOT an abandoned faction, at ANY TIME. We are simply not interested in expanding beyond our system. Do not make the mistake of attacking us, thinking we will be easy targets. We want nothing but to be friendly neighbours to all around us, and for people to have some respect for the dead. That is all. The Eureka Miners are a group of Australian players that established themselves a home in HR 8514 for the primary purpose of having a "Memorial System" for a young player (a son of one of the core commanders) that took his own life in 2017. We will be running a CG in the future to commemorate his life and hopefully have an in-game asset named after his commander, CMDR Ellzo.